You must make reservations at least 5 minutes in advance of the time at Paul's Homewood Cafe. Paul’s offers premise catering, from working luncheons to a holiday party. Paul’s will customize a menu, provide you professional staff and assist in the planning and purchase of rentals. Call for your next: business dinner, corporate event, family reunion, backyard BBQ, wedding reception, baby shower, or any special occasion. Please feel to call Chris or Anna to find out about availability and cost. Our private dining room for up to 22 guests is perfect for a corporate meal, reunions and family gathering. Paul’s will customize a menu.Please contact the restaurant for more information. Blending the tastes of the Chesapeake with traditional Mediterranean cuisine, Paul’s Homewood Cafe will entice you with an intriguing menu. 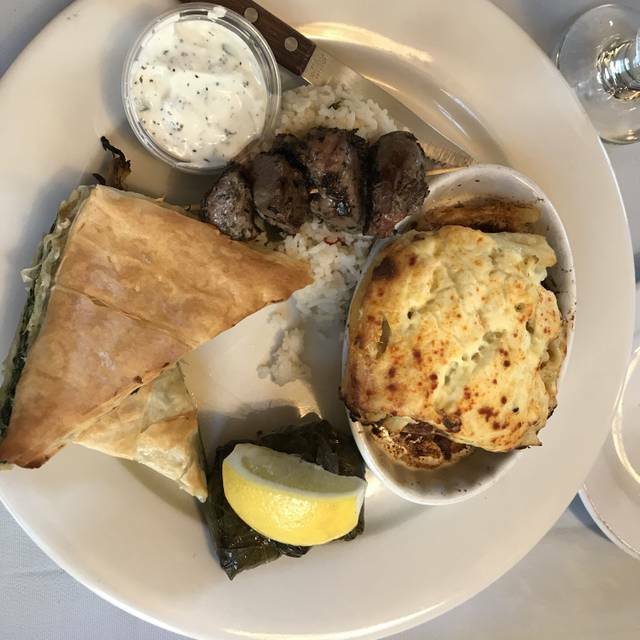 Choose from a selection of Mediterranean and Greek specialties, or American favorites including grilled steaks and our version of the Maryland crab cake. 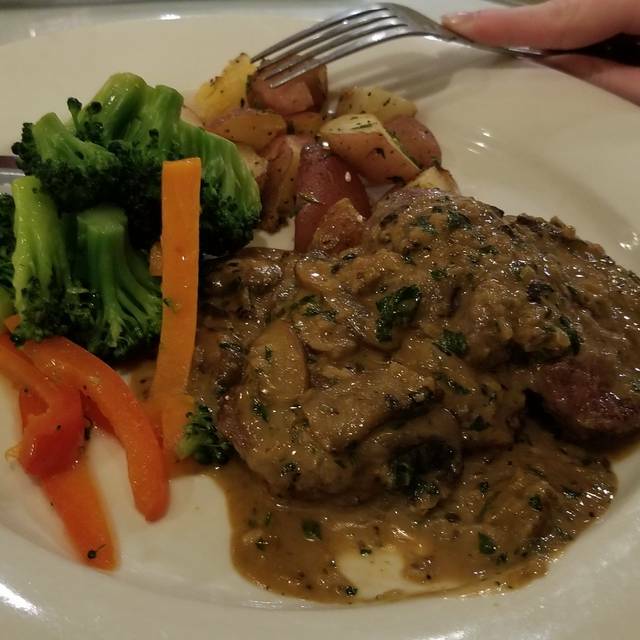 Our popular dining room has the classy, yet casual feel of a European bistro and there is a separate dining room upstairs for private gatherings. Located away from the bustle of the city's historic district, our Zagat-rated restaurant offers plenty of free, off-street parking. 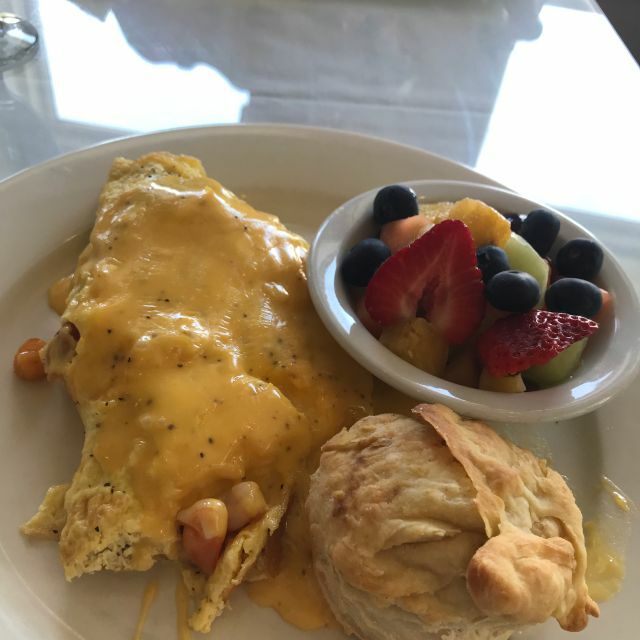 If you never visited us, come experience our family-friendly atmosphere and the food that has made Paul's Homewood Cafe an Annapolis favorite for more than 60 years. My husband and I had a delicious dinner with drinks, our server was quite adept, knowledgeable, and friendly. We would certainly return and recommend to friends. Wonderful gen right in the mist of Annapolis. Delightfully unique menu. Pauls is an Annapolis treasure. The food is made with a family touch with the freshest ingredients. We enjoyed the crab cakes and greek salad. The greek selections (moussaka and other specials) are also delicious as well. It's a quiet, out of the way place locals always gravitate to. It's our go to place. Always greeted with kindness. Thank you Pauls for keeping the tradition going. Outstanding service coupled with excellent food quality and choices. Going back soon. My daughter's choice for her 17th birthday... Service, food, table we requested... everything was just as we asked. We had a leisurely meal, and enjoyed every moment. Thank you for making the evening special for her. The restaurant was buzzing due to the Annapolis Film Festival. Fortunately we had reservations. Our server had a sense of humor and was happy to give us time with the menu due to the full restaurant & bar. 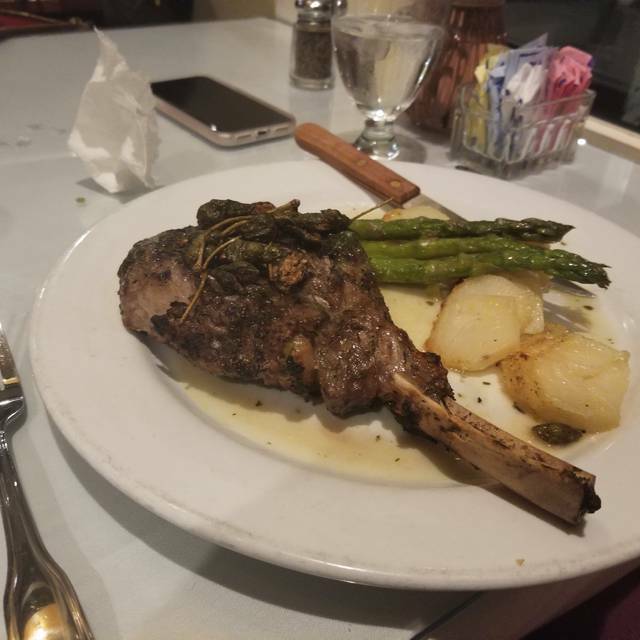 2 individuals had the lamb chops & thought they were excellent. My choice was the Patitssio, which I thought was overcooked. We had a good time with long time friends & will be back. Have dined at Paul's Homewood quite a few times over the years and have never been disappointed. The food is consistently well prepared. The Greek Meze Dinner is a good value, offering a variety of satisfying Greek comfort foods. Our server this visit was very attentive and accommodating, especially in light of the 30-minute late arrival of one in our party. Paul's has a lively atmosphere without being noisy. Will definitely dine here again. Paul's is an Annapolis gem! Always a great place to go for any occasion. 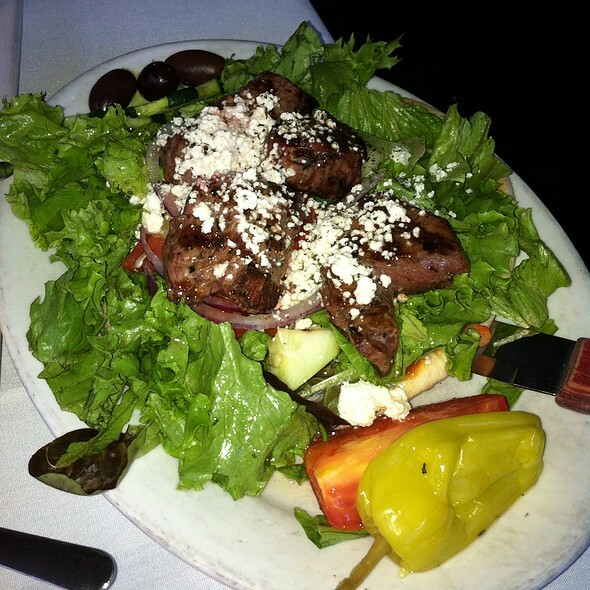 We seem to order the Greek Four Meze Selections every time as the Greek food is the best in Annapolis. The mousaka is our favorite meze. I enjoyed the seafood platter. Good portion and crab cakes are good. Don't forget that they have free parking in the back. Above all , my favorite restaurant. Thank you all again for giving us a memorable lunch. Good food, good service. Would go back. Bar area a bit small. Went during restaurant week. Food was mediocre at best. Stated diver scallops on the menu but the pasta dish clearly had bay scallops. Beef short ribs were ok but portion was small. I will say our service was excellent and there is a nice ambiance but it was overpriced for the low quality of food. I ordered surf & turf would not order again. Could not cut steak because it was so fatty. The noise level was almost too loud to talk. Unfortunatly we had a party of 8 next to us and they were extremely loud and inconsiderate. Everything else was good, the lamb shank and fish. Don't need to critique a place that I find comfort returning to time to time. Its consistent with food, service, and atmosphere. If something were wrong or just not going well that evening there obviously could be a reason, which I would share quietly with the management, otherwise I will continue to support a local business that feels like home when I walk in. Its working well and I applaud everyone for their efforts in keeping their business consistent and making their customers feel like family. Nice local restaurant. Friendly atmosphere. Very good food and service. Have been to Paul's many times and had reasonably good meals. The last two times, however, have been disappointing. On March 2nd for restaurant week, I ordered the Restaurant Week special of seafood pasta that was listed as diver scallops, shrimp, spinach, and a rose cream sauce. The scallops in the dish were inferior bay scallops, I saw no sign of spinach, and the sauce was much too sweet. MY wife had lamb shish kabob which was overdone and tasted as if it has been warmed up rather than cooked fresh. Overall, a very disappointing experience. Fun night! Great food and good service! So glad that we found this place. I loved the atmosphere and the food and service was impeccable. There is a lot to choose from as far as a vast variety of dishes from Greek to Italian entrees to salads. The dessert we had was a chocolate cake with mousse and it was outstanding. Very reasonably priced as well. We will definitely return! We went on a weeknight (President's Day) and the restaurant wasn't very crowded. We were with another couple, and we could carry on a conversation without any difficulty. Service was attentive. Our food was delicious, especially the eggplant bruschetta! Four friends met for a delightful Sunday brunch,provided by an excellent and personable server. We will return. First time eating here but not the last. Are server name was Danial and he was great. Explained what everything was in detail, so no surprises. My husband and I decided on the Greek Meze Dinner it came with Greek Salad or Greek Spreads with Pita. You picked 3 or 4 other items for a very reasonable set price. Between us we had Avgolemono Soup, Dolmades, Pastitsio and Chicken and Lamb Kabob. Everything was excellent and cannot wait to come back to try other items. Nice wine list a little high in price, but some good picks. Would recommend this to all as something for everyone on the menu. A fantastic Valentines Day! The food and service were excellent and the bill was reasonable. Finally tried a few new items and now I’m left to wonder why it took me so long to explore other options. Will be headed back soon. Paul's never fails to offer delicious food and warm ambiance. The Valentine's day menu was great. Our favorite was the shrimp appetizer; we could have eaten it all night. 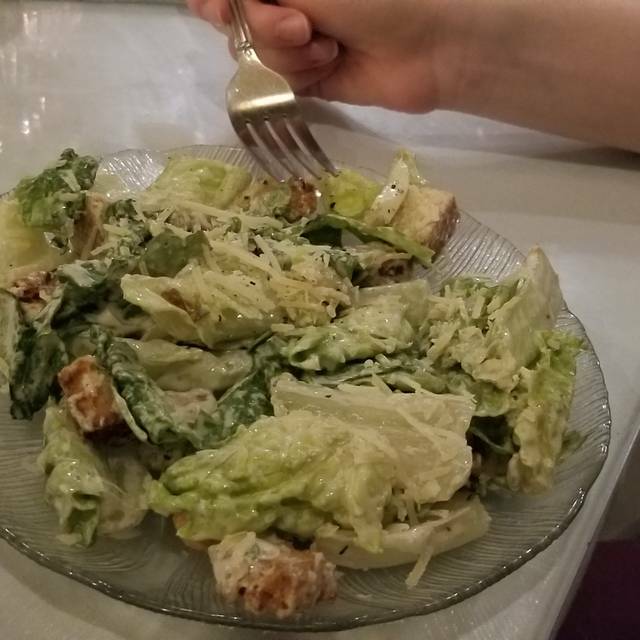 Our salads were fresh and tangy. Entrees included lovely vegetables. The Key Lime pie was scrumptious. The staff always greets us as family. 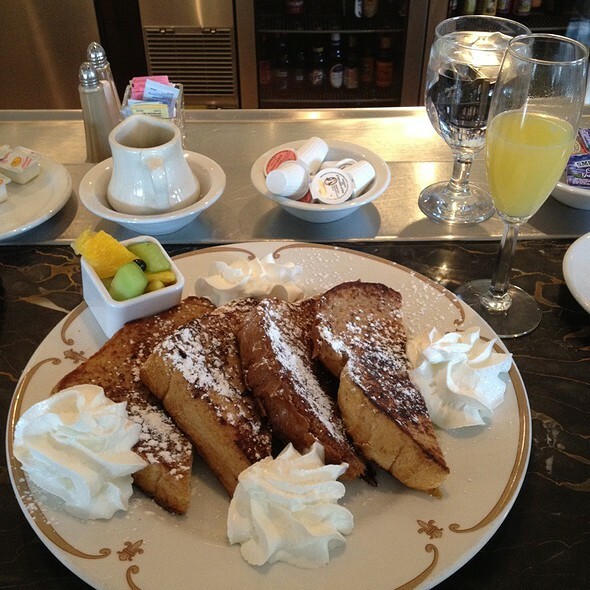 Paul's is definitely our "go-to" spot. Had a wonderful Valentines Dinner with friends Three of us got short ribs which were wonderful with a red wine sauce. A friend got the rockfish which she also loved. Reasonable price for a bottle of wine and the waiter was excellent. The high school bus boys were well trained and did such a nice job of filling water, etc. My group of seven work colleagues/friends could not have been happier with our choice of Paul's to celebrate a milestone event. The ambiance, service, food, and wine were all perfect. Those who ordered the Chicken Marsala and Chicken Parmigiana were raving about their choices (and had leftovers to boot). The rest of us were happy with our greek salads with either salmon or chicken. All in all, I highly recommend! An excellent neighborhood place - a West Street treasure. I think they have the best crab cakes in town, and the Greek specialties are delicious. Servers are helpful and attentive. Nice restaurant. Friendly staff. Quarters are a little cramped but it feels homey. Food was delicious and very well priced. They went out of their way to make us feel special. The waiter was especially attentive. The food was excellent. All five of us enjoyed our meal. I think this is a wonderful restaurant for special occasions or just a relaxed evening out. We were on the lowest level and it was very quiet. However when I was upstairs the noise seemed to rise and it was a little loud. Service is usually pretty good. This time the waiter walked away in the middle of me ordering (but there was a large crazy table so I understand). Later he asked if me and my date wanted pepper. We both said yes but then he only served pepper to my date and walked away lol!!! (We thought that maybe he couldn’t hear us well). All in all he was friendly and it was still a good time so we will come back soon. Btw the seafood appetizer is a fav and the lamb chops were awesome. Never cooking lamb at home again! Very enjoyable. One of our favorite restaurants in the area. The clams casino are epic with a cordon of thick bacon on top. 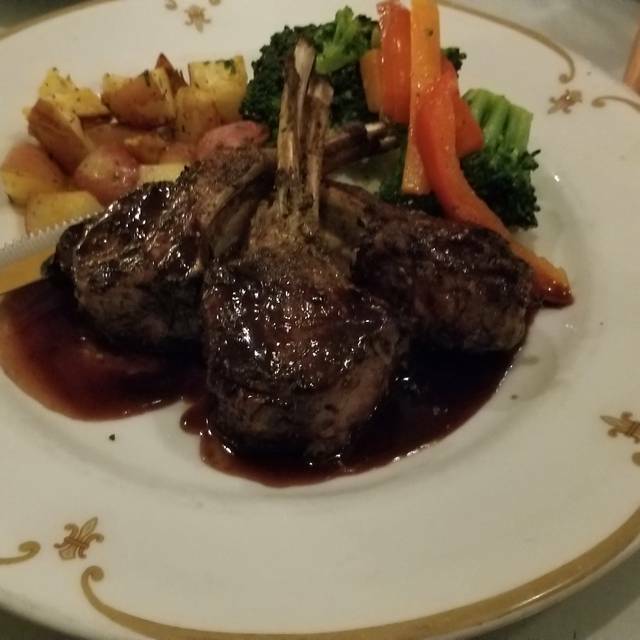 The rack of lamb was excellent, great grill and spices and accompanied with a tasty twice baked potatoes and roasted veggies. Reasonable wine selection as well. Can’t wait to go back. Great first time at Paul’s - wonderful ambiance and service. Food and wine were excellent!